Below are top 20 of my favourite songs of all time, and as you can see most of them are older songs that maybe some of you don’t particularly know or have not heard of. That’s ok, everyone have their own list. Some of these artists are my favourite artists ever and their music have at some point in my life touched my heart or have related to a situation I went through at the time. I love that music can heal your soul and help you learn some valuable lessons. I love that music can change your mood for the better or uplift your attitude as I feel that it helps calm me at times or energise me at other times. 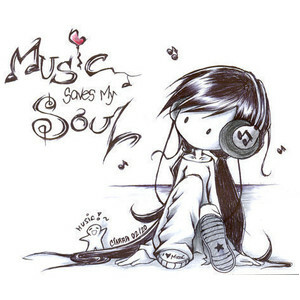 I love that by listening to a song, you can cry and feel the song because you relate to it. I love that some songs can be so stupid yet so catchy that you find yourself singing to it as it plays, anyone remember the “Barbie girl song”? I love that a song can be your favourite song with your partner and every time you hear the song it reminds you of him. If you are able to, please download some of these songs and let me know what you think of my selection.